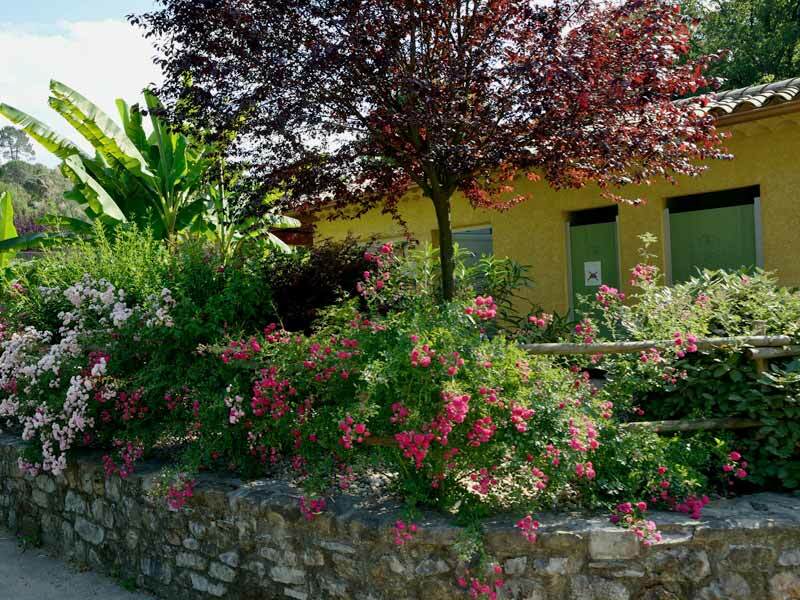 Camping Cévennes Provence invites you to a 30 acres property between the two Gardon rivers, classified Natura 2000. 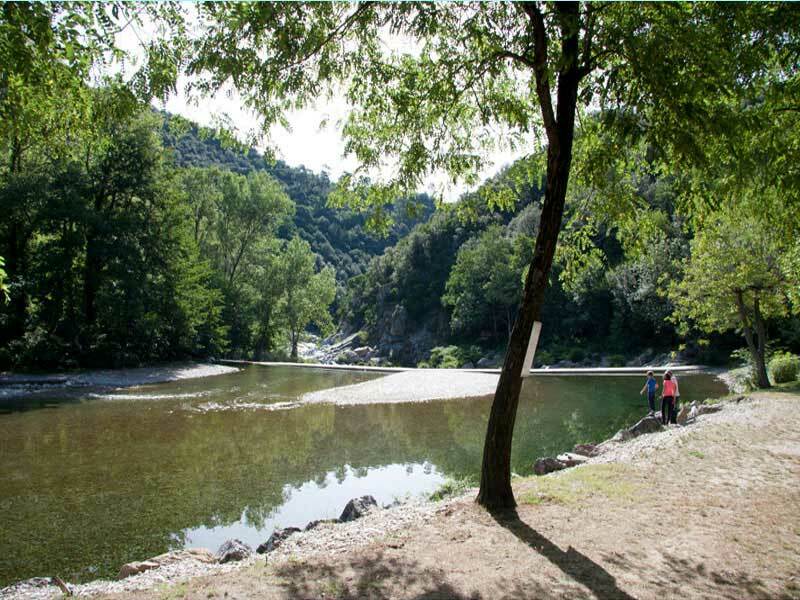 No need for a swimming pool, for the natural environment offers you the perfect swim in the Gardon river from a private beach. 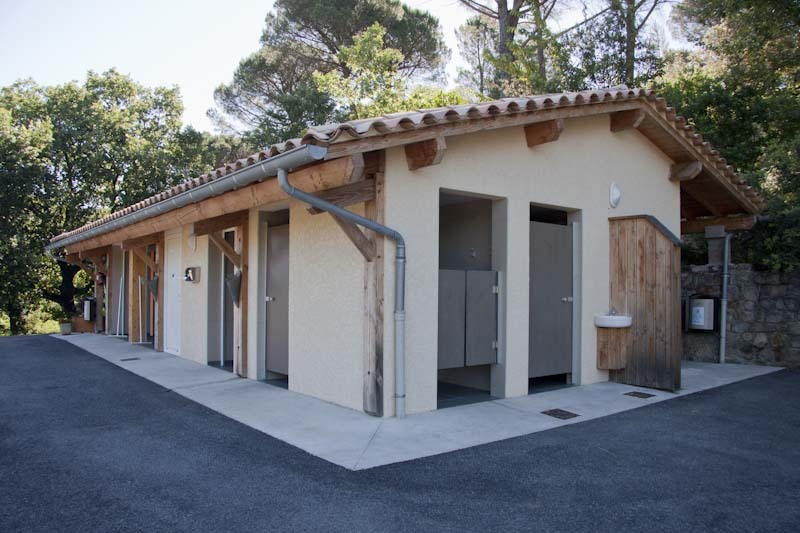 226 pitches and 16 chalets, on the plains (altitude 125 m) or terraces and hill (altitude 227m). 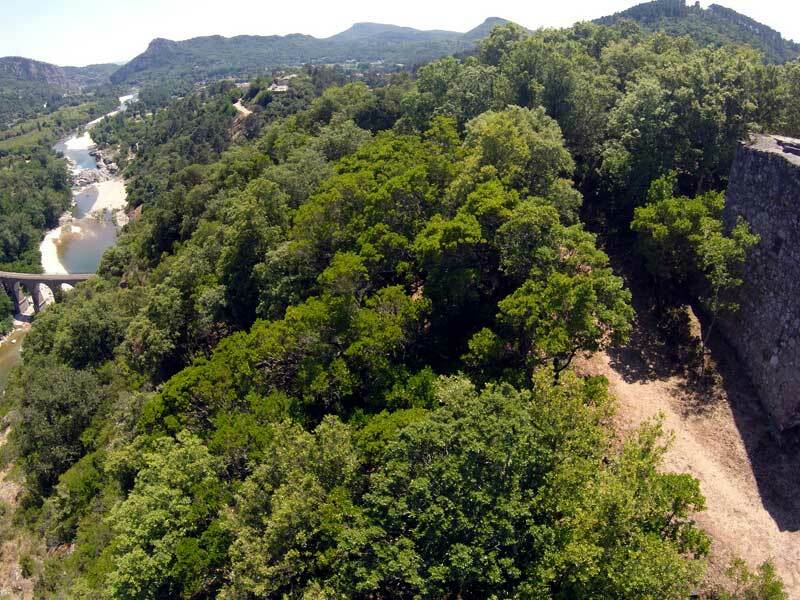 120 different types of trees and bushes give every pitch their own individual feel. 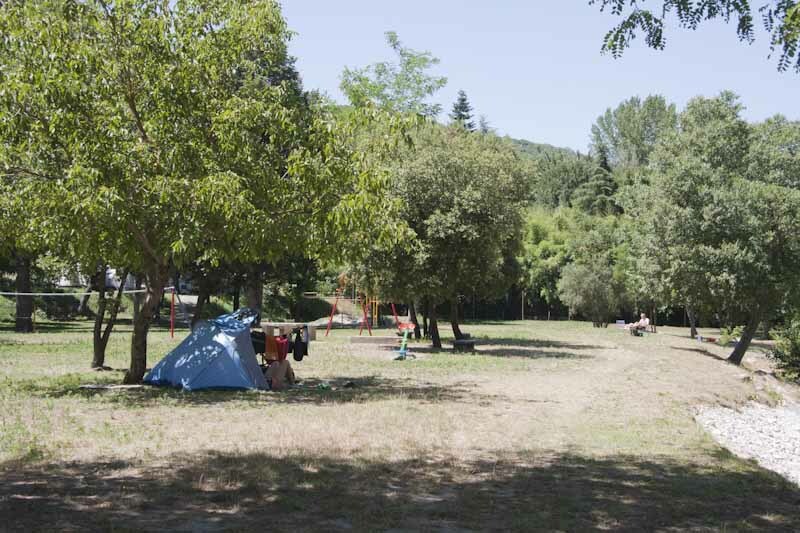 The camping site is known for a quiet, cosy and familiar atmosphere and offers many different zen and sportactivities for children and adults. 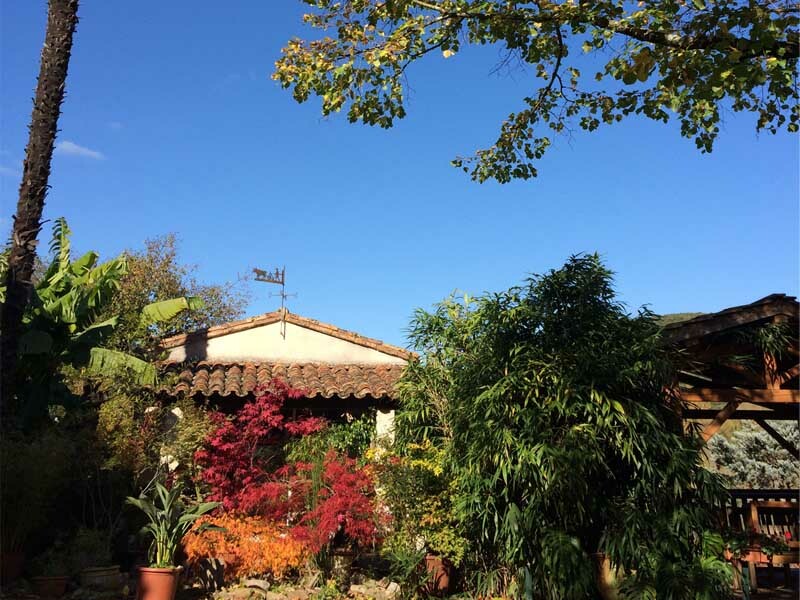 A real paradise for those who seek tranquillity, during the day and in the evening. 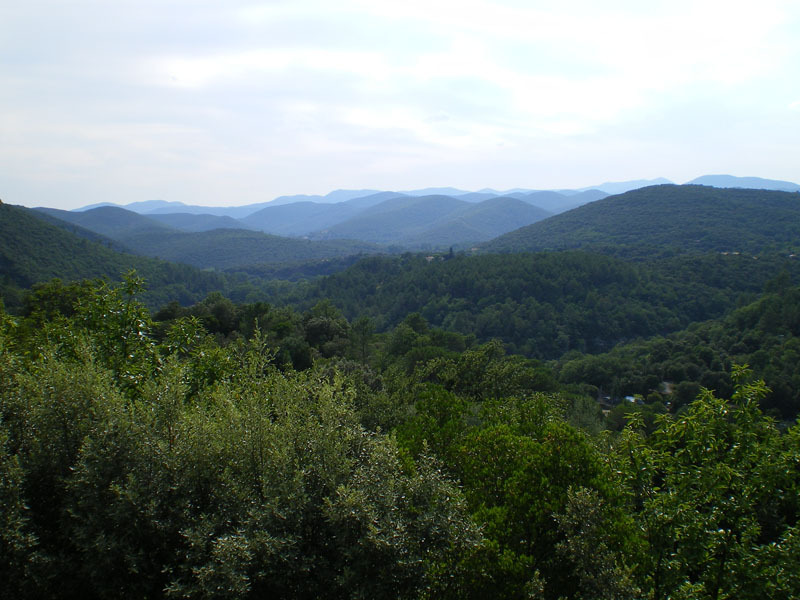 Situated on the Porte des Cévennes, discover several sports activities in the middle of nature. 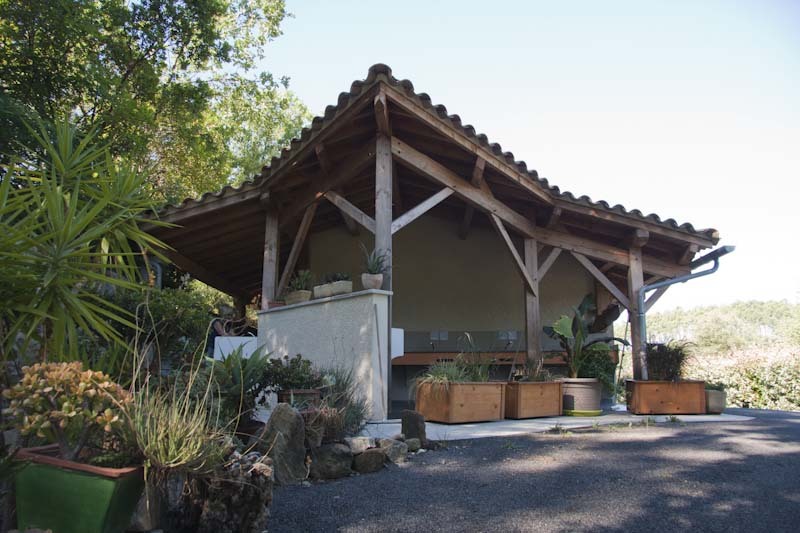 A perfect place for children and their parents. The waterlevel is perfect for aquatic games. 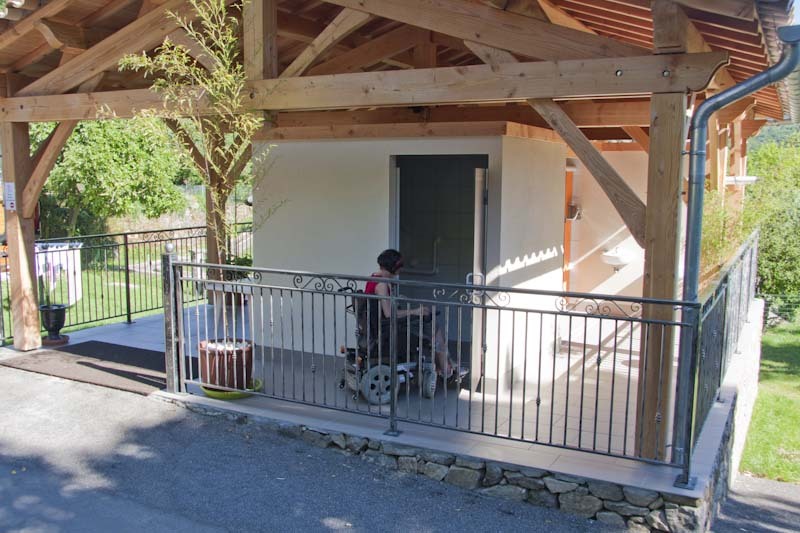 A quiet and secure location for bathing in the river under the sun. 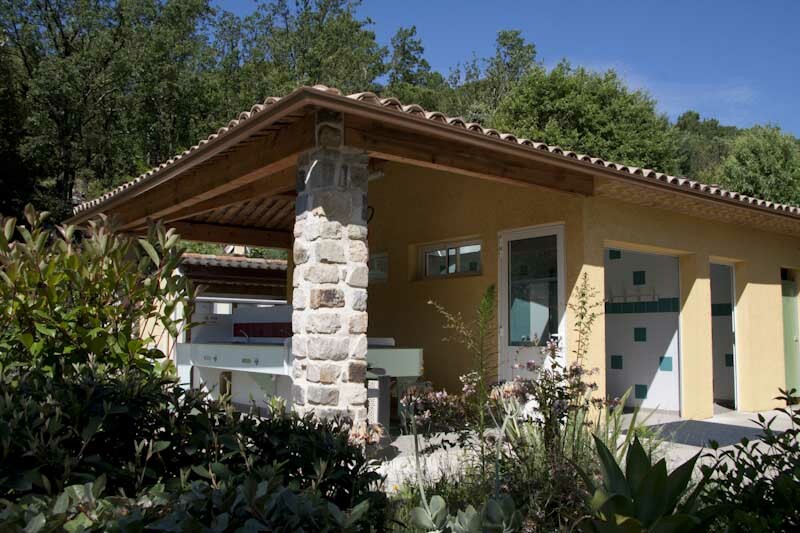 Bathing is possible from May until the beginning of September with water temperatures between 20° and 24°C. You can also enjoy the water in April, if you're not too afraid of the cold! No swimming pool: an advantage! 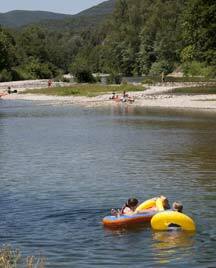 Bathing in the river is more quiet, and offers more room and intimacy. 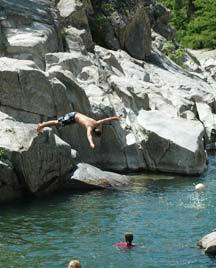 A place to swim for the adventurous, with wonderful granite boulders and natural rocks… A great location for sunbathing while cooling off. 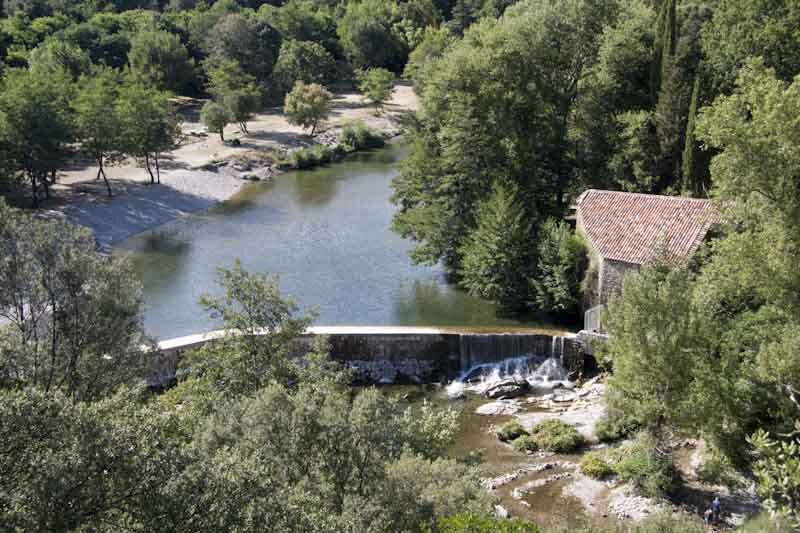 A great place to swim, probably unique in the Gard region… come and convince yourself! 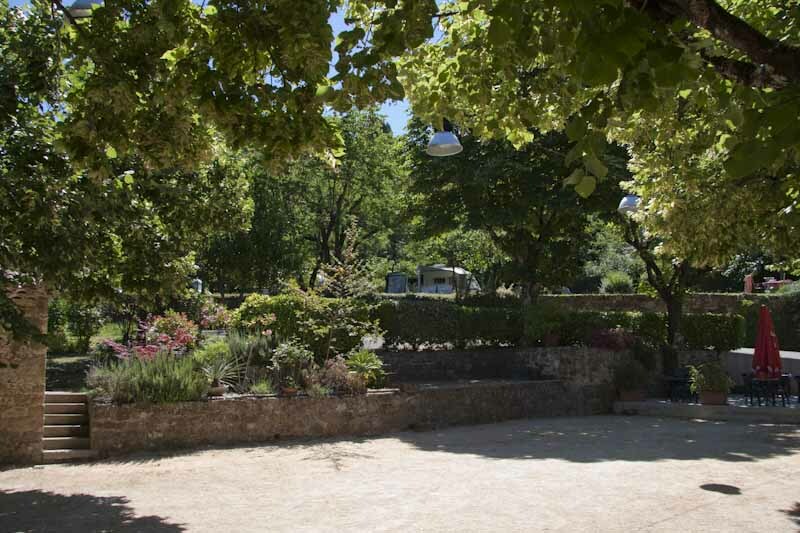 Many guests call it the 'Place du village' for its cosy atmosphere: the central square of the camping is the place to meet, eat an icecream on the terrace, watch the petanque players or gather information about the surroundings while keeping an eye on the children in the playground. Have a chat with each other or with us, use the free wi-fi or play a game of midget golf. 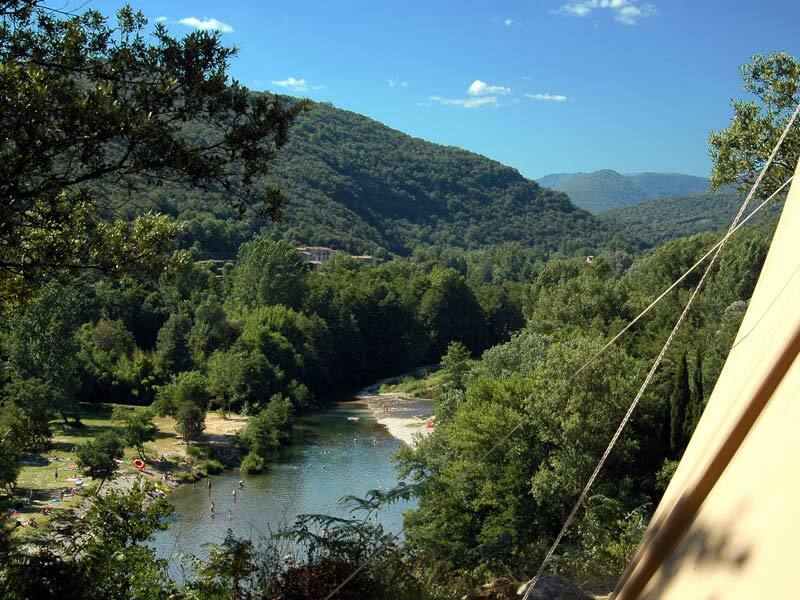 The camping is in a hilly area bordered by two rivers: the Gardon of Mialet and the Gardon of Saint Jean du Gard. 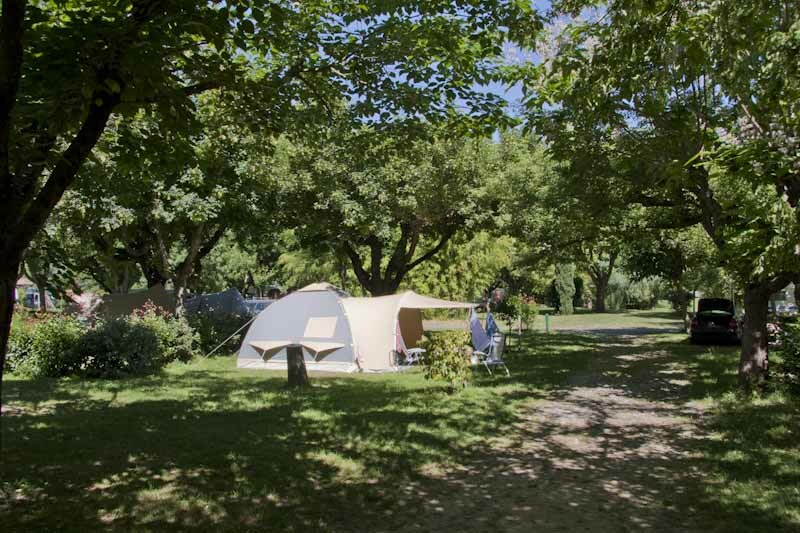 15 acres of camping ground are situated on a 30 acres property. 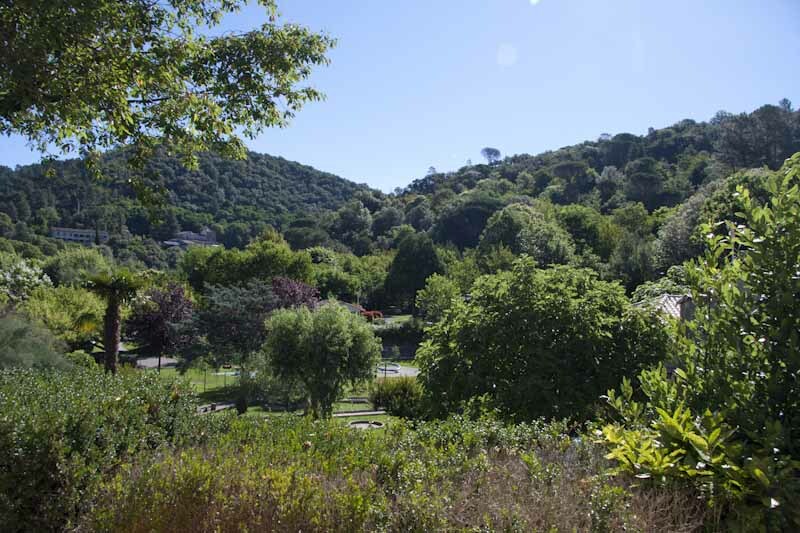 Our goal: to keep nature intact in all its forms: a 4 km network of streets and private roads meanders around the camping grounds and invites you to wander around our property. 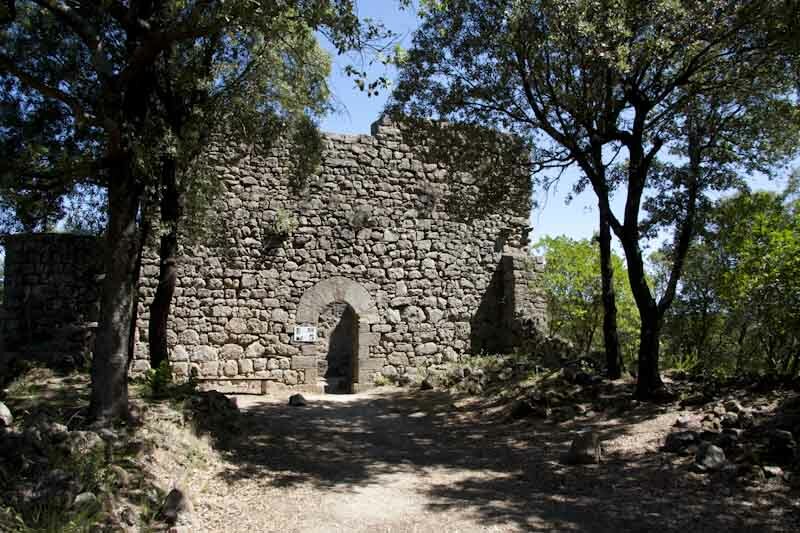 Discover the stawberry path, the path of the Well and visit the 10th century tower. 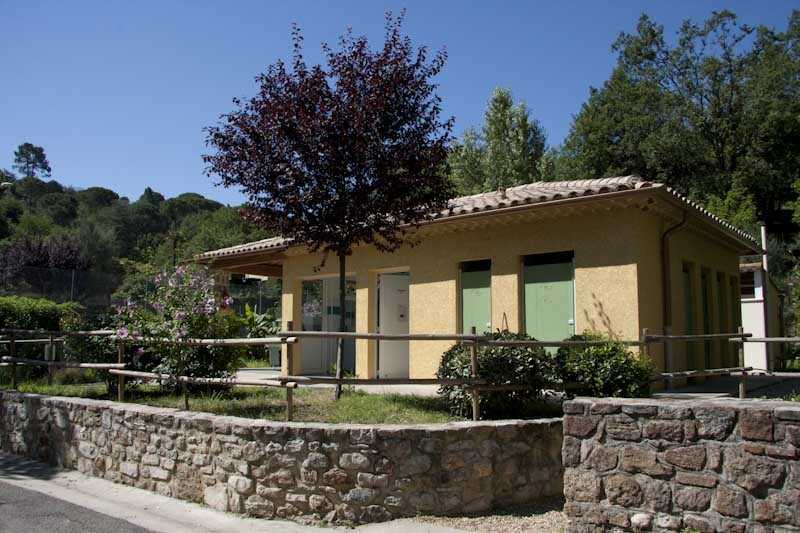 1 chalet, pitches, 4 sanitary facilities, washing room, camping store, bar, restaurant, hair dresser. Internet access at central square and on the computer. 1 shower for the dog! 5 electric vehicles used by the staff. Recharge your car! Garbage is recycled for compost. Dry bread is for the animals! 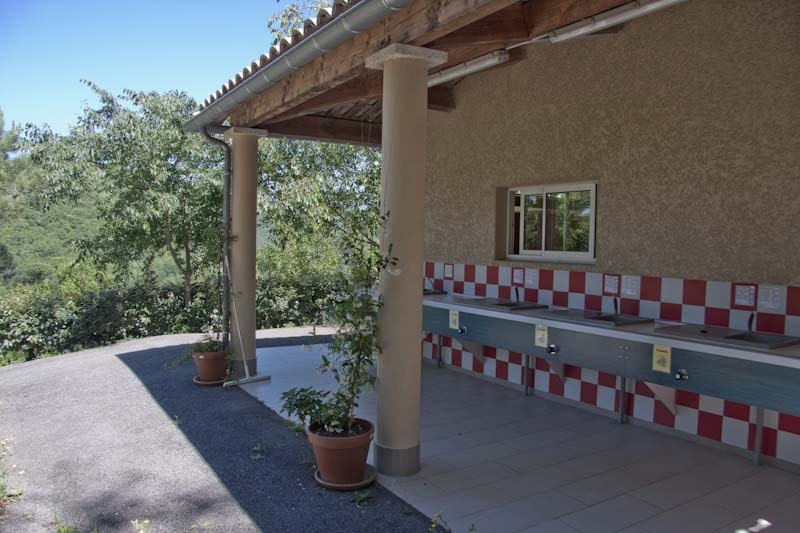 ...and bio-products: for sale in the campingstore. No detours necessary! Great site in a super area. 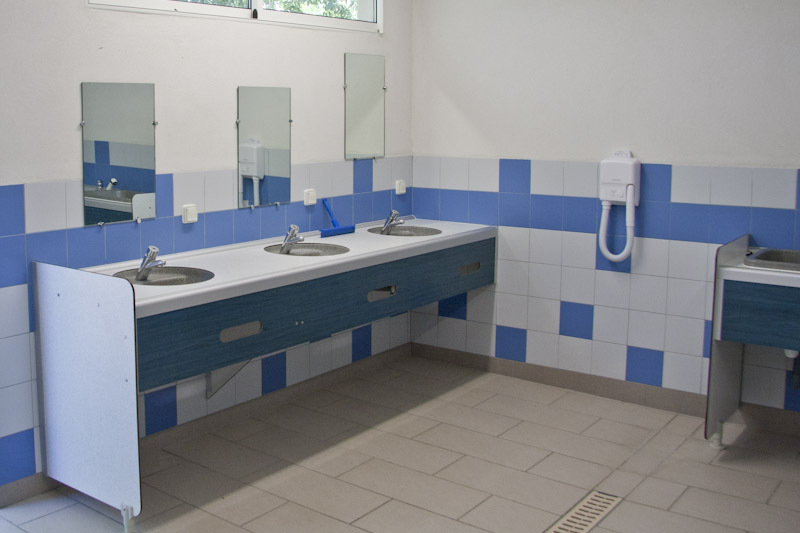 The site has good facilities and some of the best showers we\\\'ve experienced so far. The pitches vary from flat riverside to terraced pitches with views - lots of shade if you want it. Total delight. I spent 4 days on the this site and it was a delight. 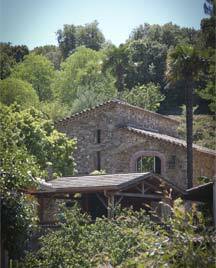 The scenery around the site, the river, the peace and quiet make for a most enjoyable stay.